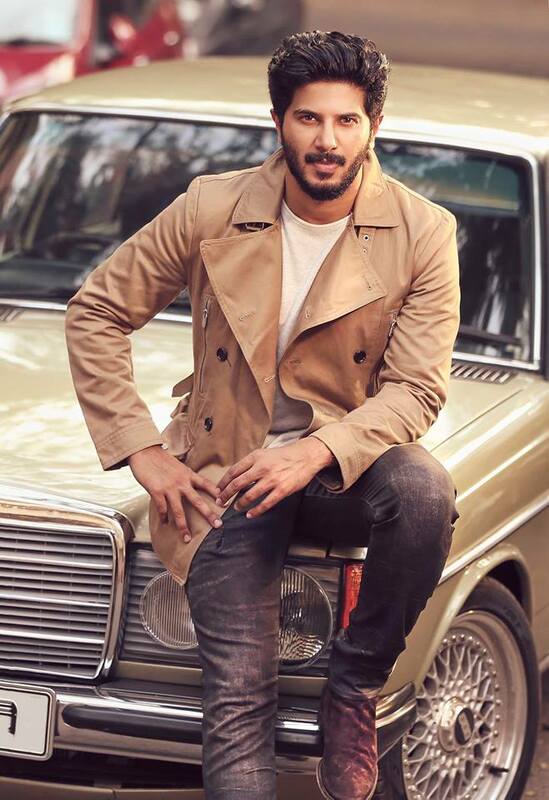 Dulquer Salman Latest Photoshoot with Mammootty’s first Benz car.Dulquer Salmaan (born 28 July 1986), referred popularly as DQ, is an Indian film actor who appears predominantly in Malayalam films. 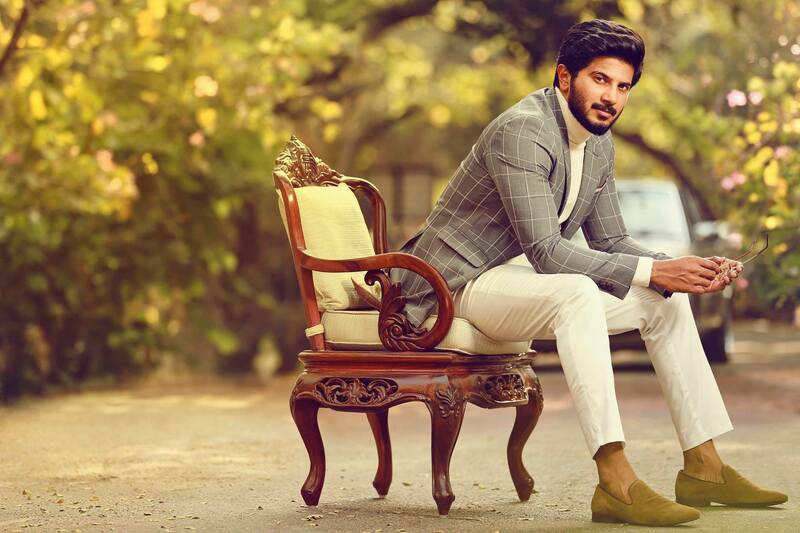 The son of film actor Mammootty, Salmaan graduated with a bachelor’s degree in Business Management from Purdue University, and worked as a business manager before pursuing a career in acting. Salmaan made his acting debut in the 2012 action drama Second Show, for which he received the Filmfare Award for Best Male Debut. He received his first Filmfare Award for Best Actor nomination for his performance in Ustad Hotel (2012). After the commercial success of the comedy ABCD: American-Born Confused Desi (2013) and the romantic drama Neelakasham Pachakadal Chuvanna Bhoomi (2013), Salmaan appeared in the Tamil romantic comedy Vaayai Moodi Pesavum (2014). He followed it by starring in the ensemble romantic drama Bangalore Days (2014), which rank among the highest-grossing Malayalam films. He achieved further success in Tamil cinema with Mani Ratnam’s a critically and commercially successful romance O Kadhal Kanmani (2014). 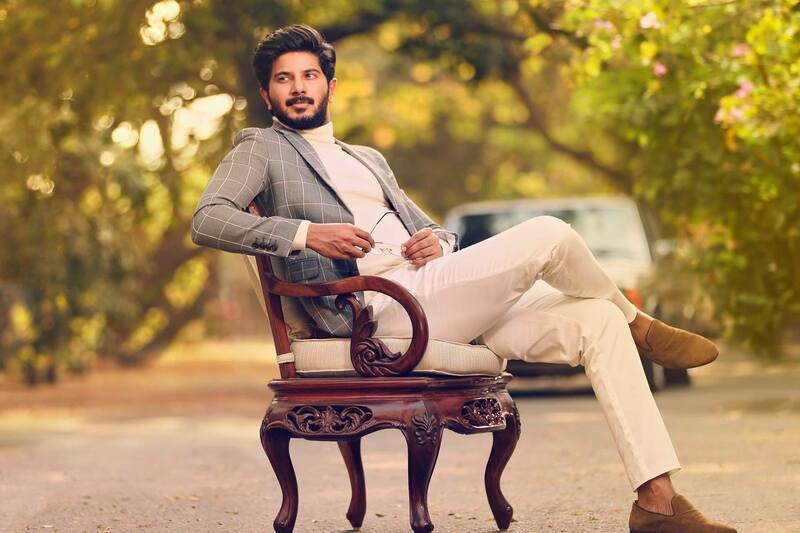 Subsequently, Salmaan garnered acclaim for portraying the title role in the 2015 romantic drama Charlie, winning him the Kerala State Film Award for Best Actor.